I’m excited, delighted, nervous… It’s been quite a journey to get to this point. If you’ve been reading this blog for the last 10 years – well, you’ve been along for much of the ride (thank you). I hope you’ll enjoy it when it comes out in 2018 (I believe around August). The debut novel by Melbourne writer and Echo commissioning editor Angela Meyer will be the inaugural fiction title of the recently established ‘Peter Bishop Books’ imprint at Ventura Press. Martin Shaw, literary agent at AAPS, sold world rights to her debut novel, A Superior Spectre, to the publisher, for publication in mid-2018. “It’s the story of a dying Melbourne man who decides to run away to a remote Scottish isle to escape the responsibility of living on for those that love him, and a young 19C Scottish woman, just starting to explore her desires and life purpose – and the eerie way they seem to be connected”. “I couldn’t be happier to bring together Peter Bishop, the revered former creative director of Varuna Writers’ House, and the tremendously talented Angela, whose career as a reviewer, book blogger and writer of short fiction and essays I’ve always followed with great interest. I devoured this ever so artfully wrought, genre-bending novel, and I think it will delight many readers in 2018”. 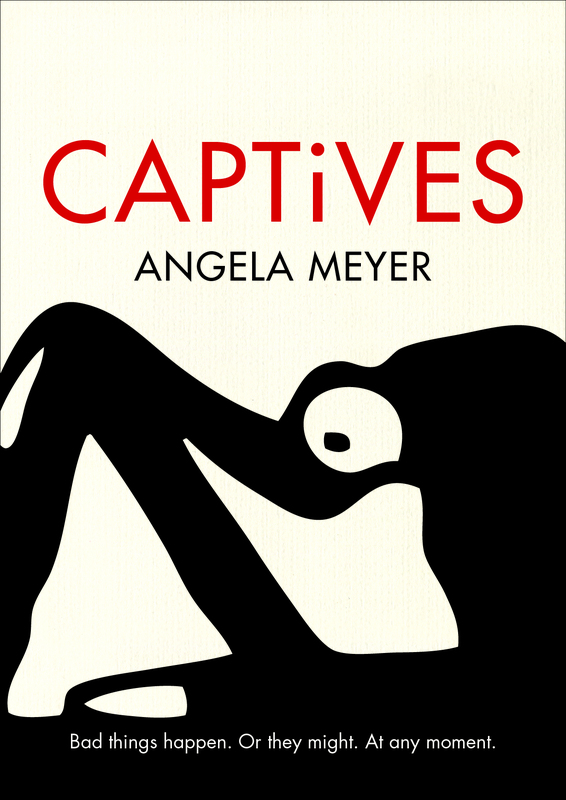 “Angela Meyer is a powerful new voice in Australian literature and we are delighted to have signed her debut novel to Peter Bishop Books, an imprint that proudly publishes emerging literary fiction which is compelling and challenging. Angela’s novel A Superior Spectre is all that and more”, said Jane Curry, director and publisher at Ventura Press. Wonderful news, Ange. Heartfelt congratulations. Your novel sounds intriguing. Oh dear. I missed this when you posted it. Was travelling I think and just didn’t catch up. Very exciting and what a lovely promotion of you and your book! Well done.